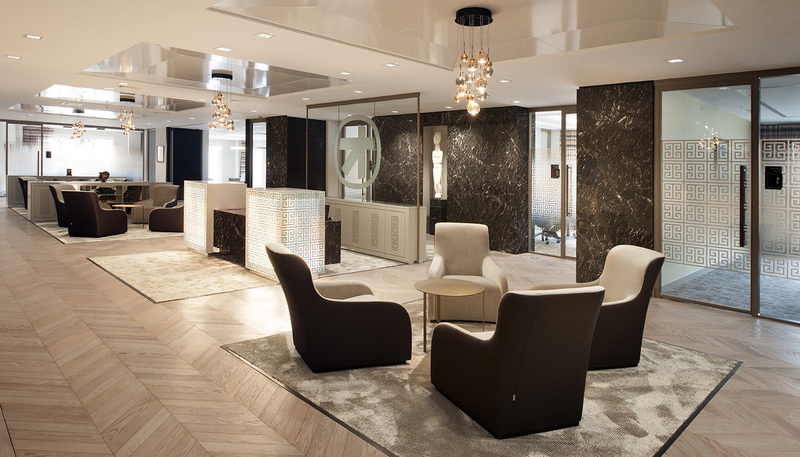 The new Headquarters of the Alpha Bank were recently inaugurated in London. The area is characterized by soft and sophisticated atmospheres in the warm tones of beige and taupe, with modern furniture and references to the art of the ancient Greeks. Our models Ribot, Lancaster, Cubic and Clip were selected for this project. The result is an extremely elegant and supporting space, which reflects the modern workplace conception.